Check out the latest project that Cenflex is working on! Cenflex manufactures high-quality laser-cut parts with our 44 kW laser, capable of cutting mild steel up to ¾” thick and stainless steel up to ½” thick. 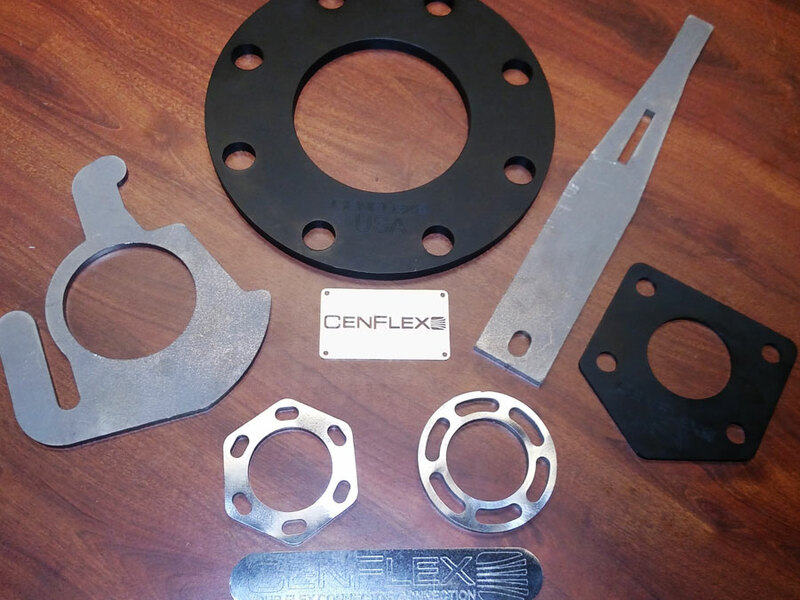 When you need precision laser-cut parts, Cenflex will provide the highest quality products available. Cenflex is working on more featured projects in the near future. Please check back soon to see what Cenflex can do for you!